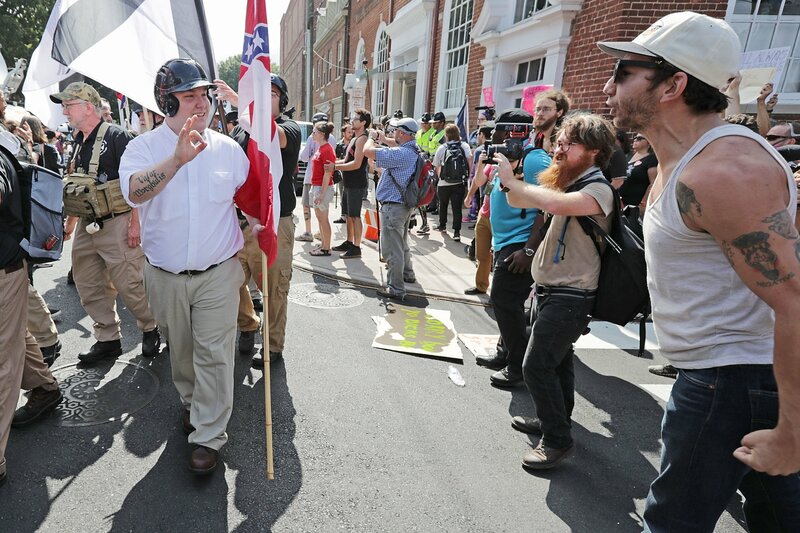 A protester marking the one-year anniversary of last August's deadly "Unite the Right" rally in Charlottesville, Virginia, shouted obscenities at a news reporter before smacking a camera out of the way. Ivanka made her feelings on white supremacists clear. 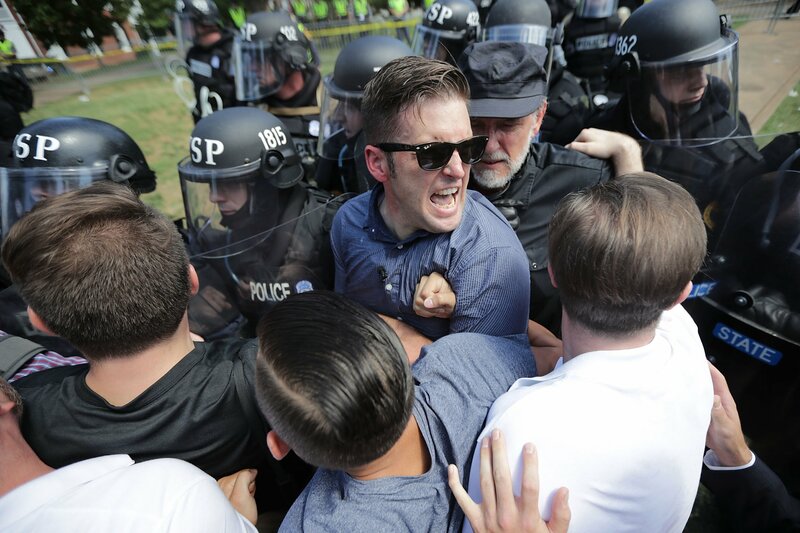 It has been nearly one year since the deadly "Unite the Right" rallies in Charlottesville, Virginia. 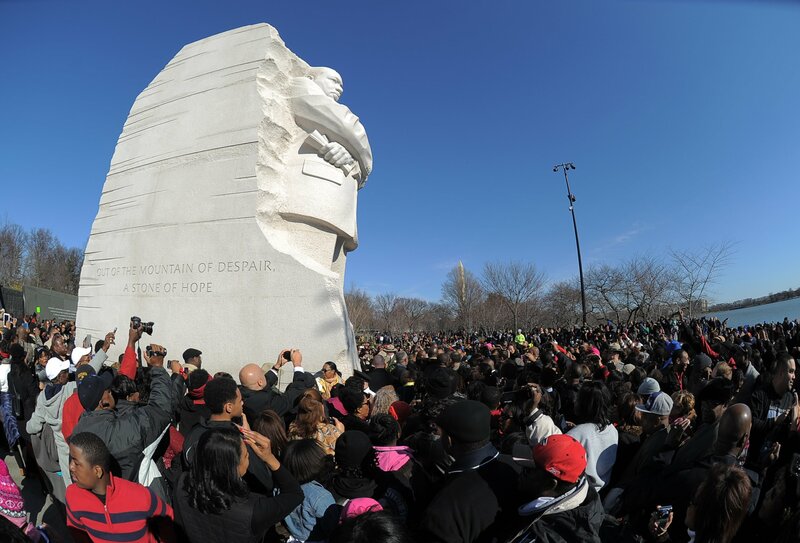 The joint conference already has planned opposition. 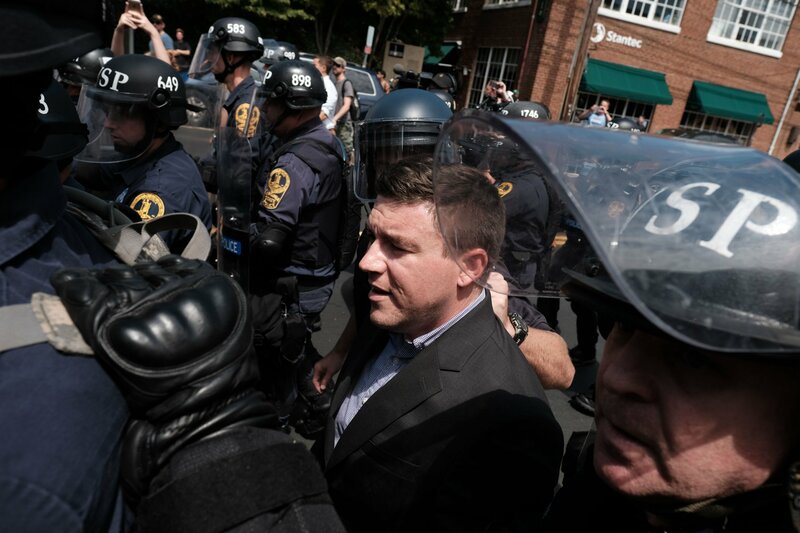 Jason Kessler, one of the organizers of last year’s rally, applied for a permit for a second event to take place on its anniversary in August 2018. 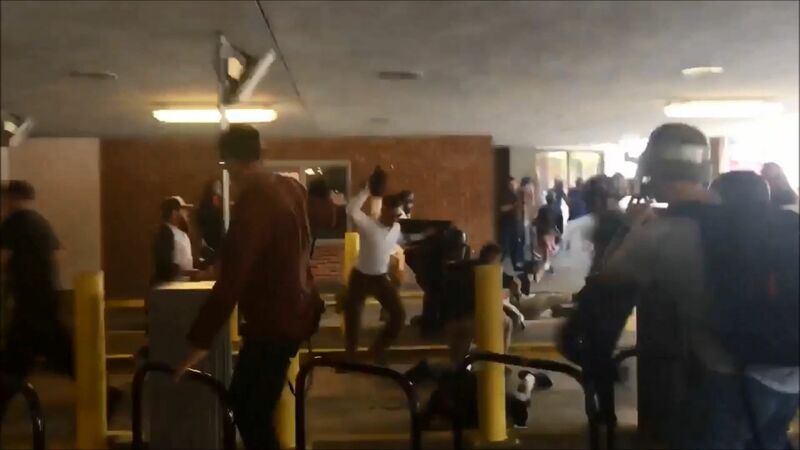 The incident was filmed in a video that later went viral. 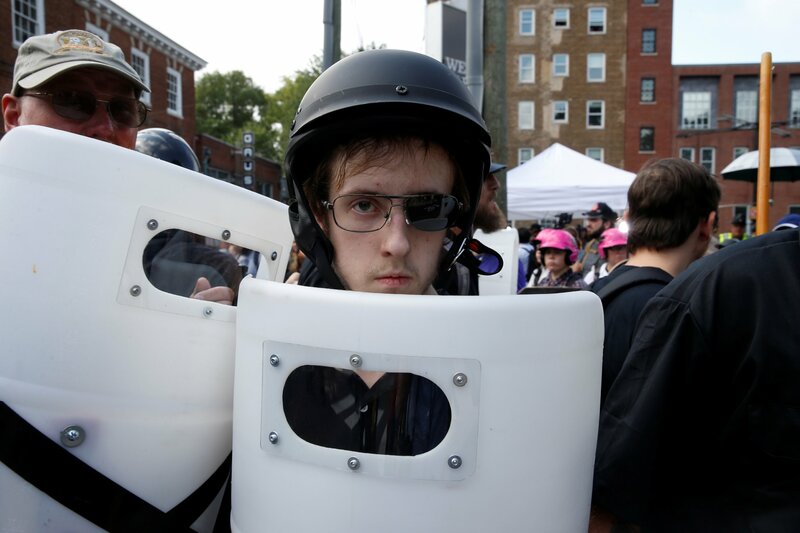 A Virginia jury has found Jacob Scott Goodwin, 23, guilty of kicking and beating 20-year-old DeAndre Harris during the August 12 rally. 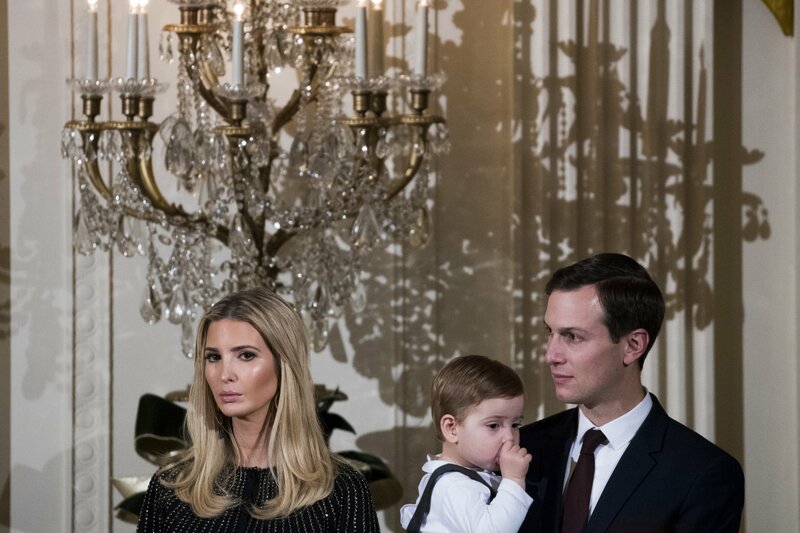 “I have a lot of complicated feelings about this photo,” said Kelly of his image. Eight months after the deadly Unite the Right rally descended into chaos, the identities of white nationalists involved in violent incidents remain unknown. 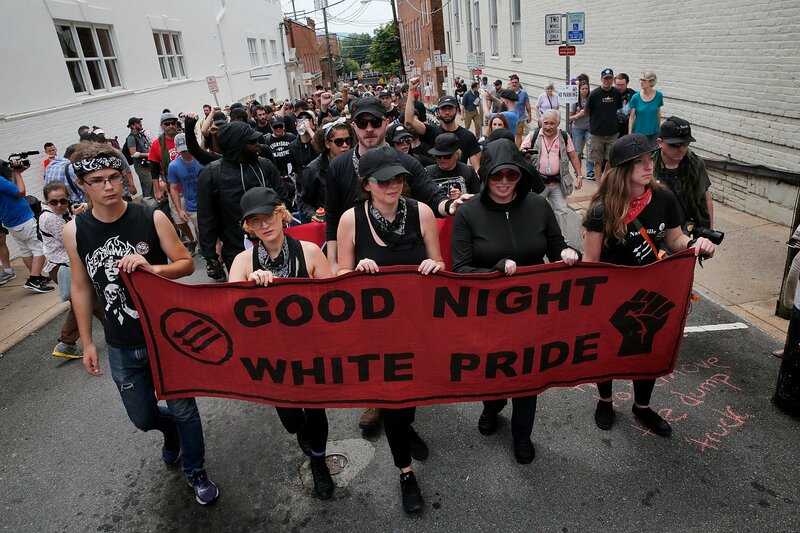 A year after Donald Trump’s inauguration, the alt-right seems to be floundering, and many of its leaders did not see this coming. “There were two extreme sides." 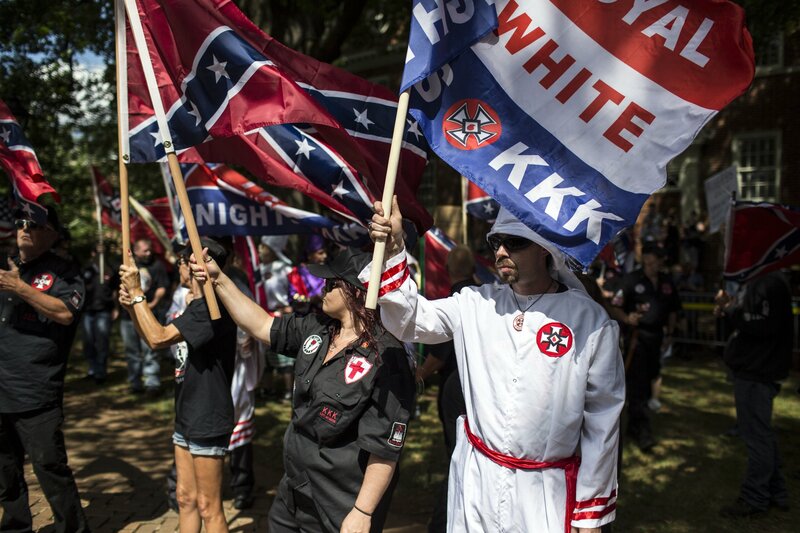 Out of the 34 people who were killed by domestic extremists in 2017, 18 were killed by white supremacists. 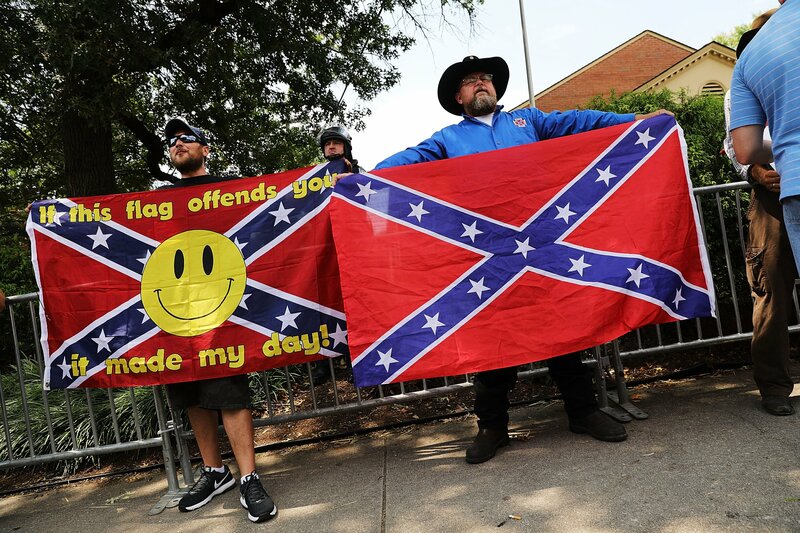 Many neo-Nazis cling to conspiracy theories when news events link them to violence, the ADL said. 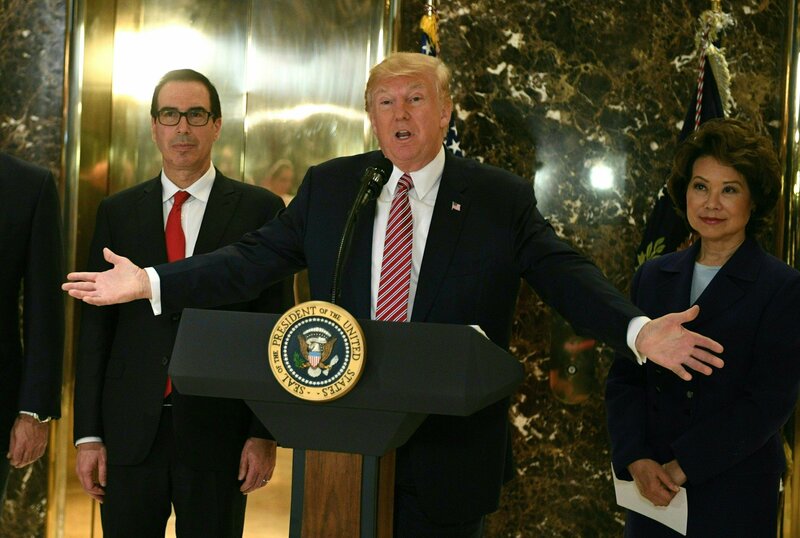 Trump's remark that "racism is evil" was part of a "reluctant mini-grovel," Wolff said. 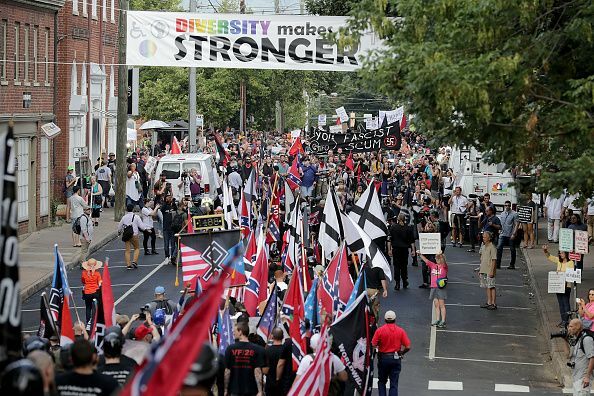 "We must unmask the illusion of Charlottesville as a world class city where everyone is thriving," Nikuyah Walker, new Charlottesville mayor, said. 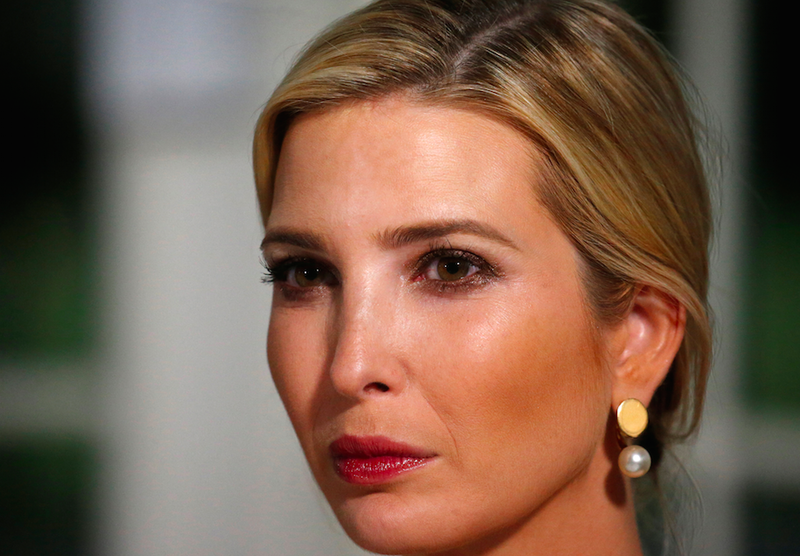 Twitter users attacked Ivanka Trump in light of her father defending Confederate statues. The 32-year-old was killed when a car hit the group she was with at speed. 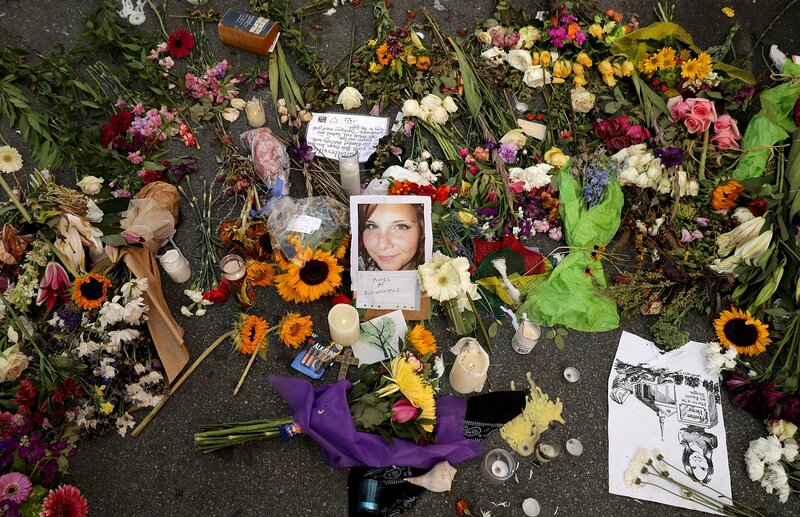 The man has been accused of driving his car into a group of protesters, killing Heather Heyer. 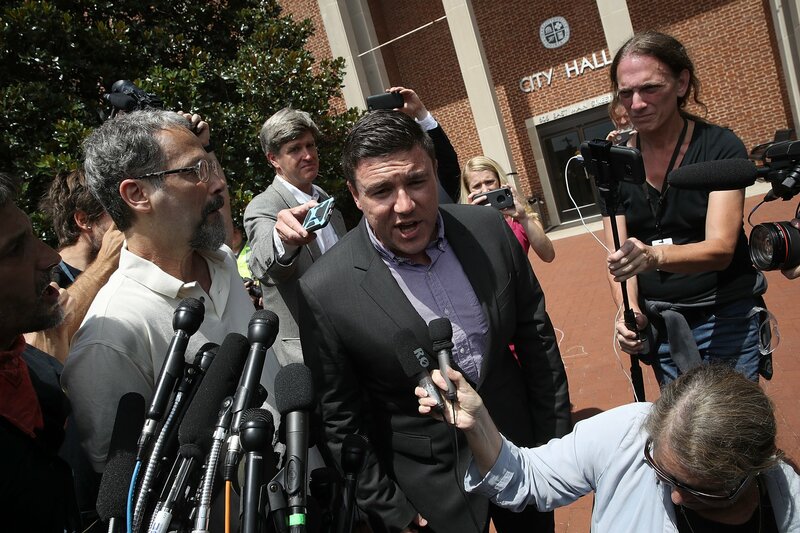 White nationalist Jason Kessler has vowed to sue the city and says the rally is still on. 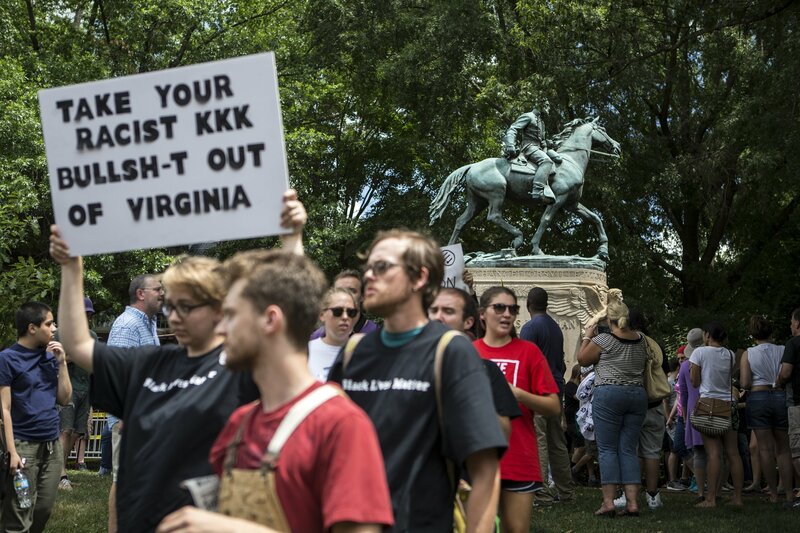 “The alt-right views the Klan as past its prime,” a hate groups expert said. 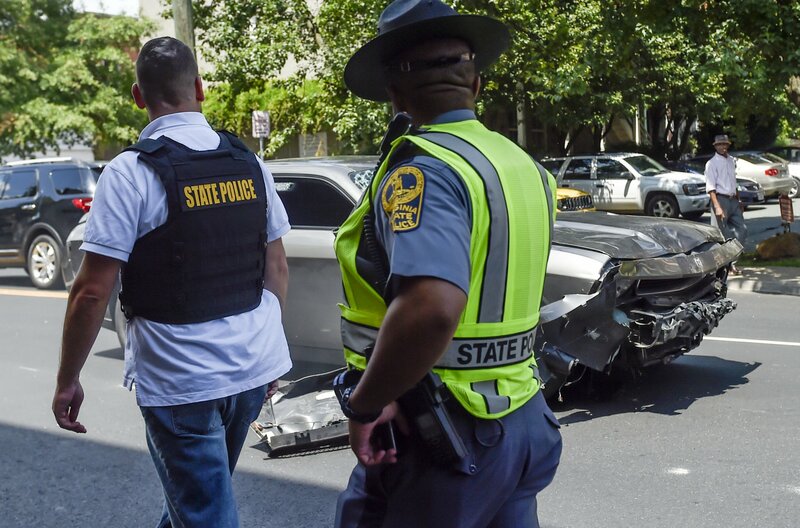 Only one officer, who worked as a school resource officer, was posted on the street where Heather Heyer was killed. That officer left before the crash because she was afraid of the protesters. 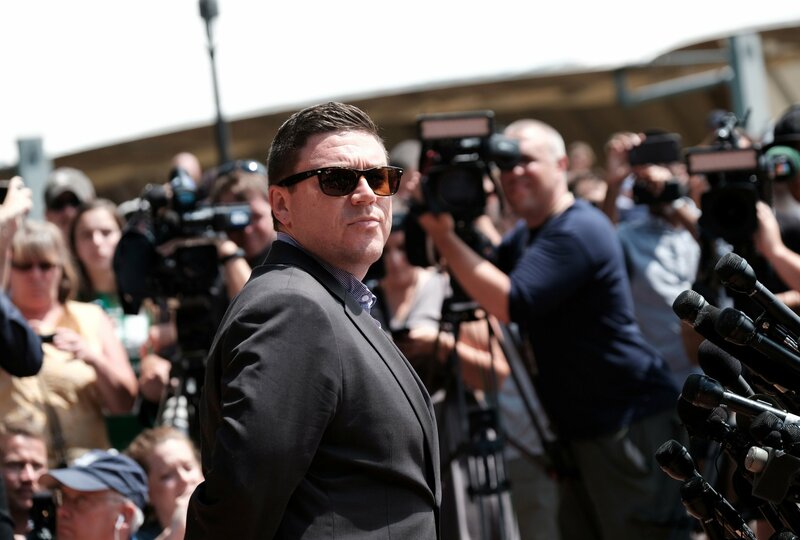 The verification of Jason Kessler, who organized the Unite the Right rally, caused a backlash and prompted Twitter boss Jack Dorsey to admit the company had failed. Tennessee faith leaders urge congregants to avoid "White Lives Matter" protests scheduled for Saturday. 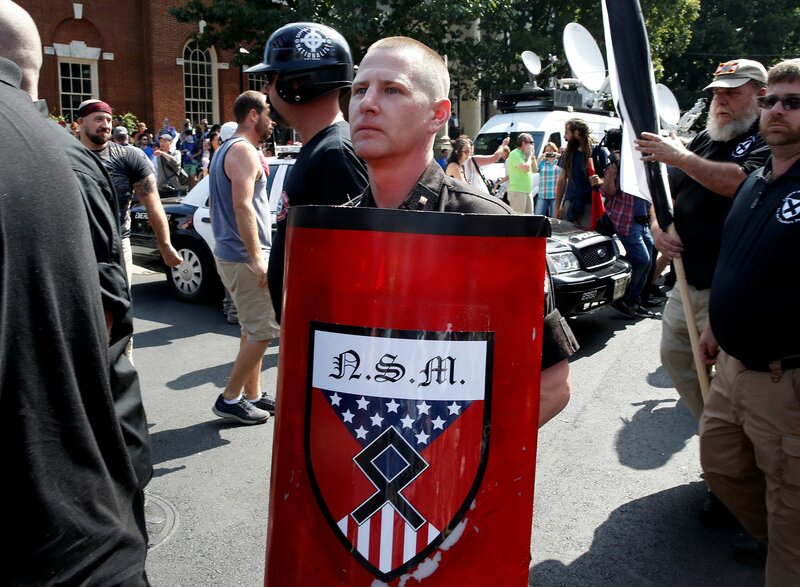 A new poll found that 30 percent of soldiers believed white nationalism was a bigger threat than the conflicts in Iraq and Syria. 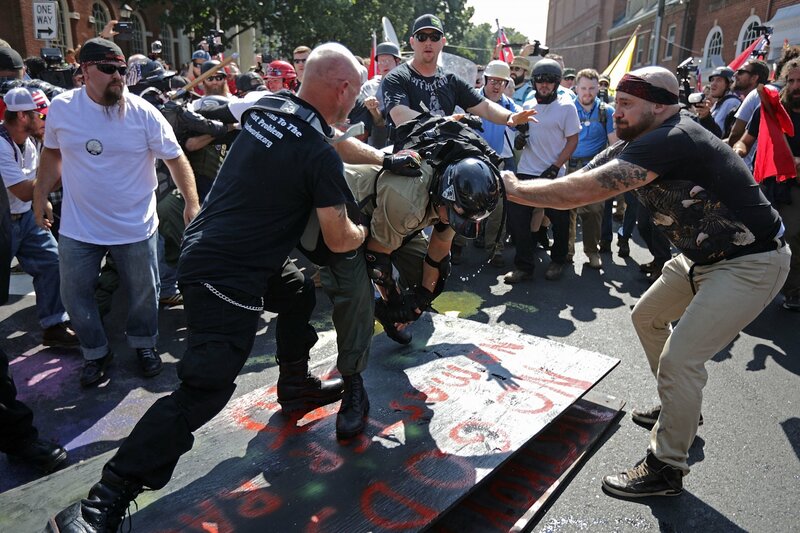 The three men were found guilty after failing to disperse at the rally. 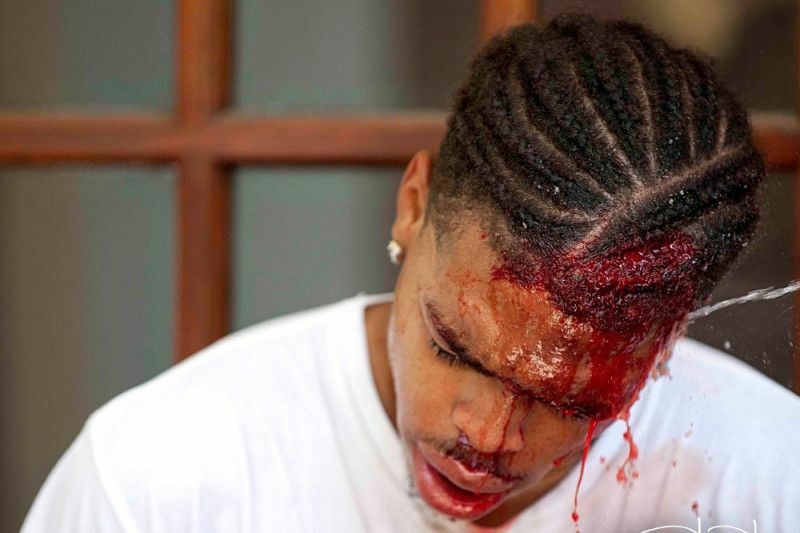 DeAndre Harris is accused of unlawful wounding of a white supremacist. 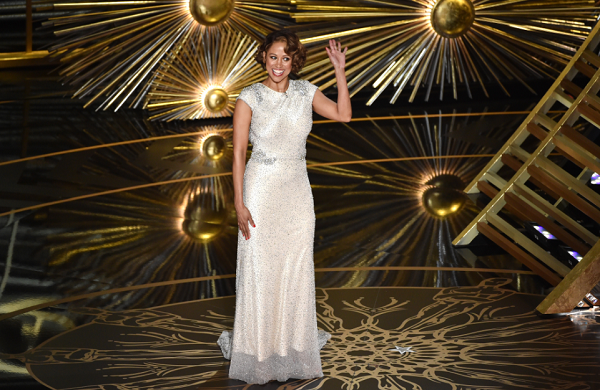 The warrant was issued after the victim showed video evidence to police and a judge. Rep. Mike Burns said black Confederate soldiers "deserve to be honored for what they did on behalf of South Carolina."